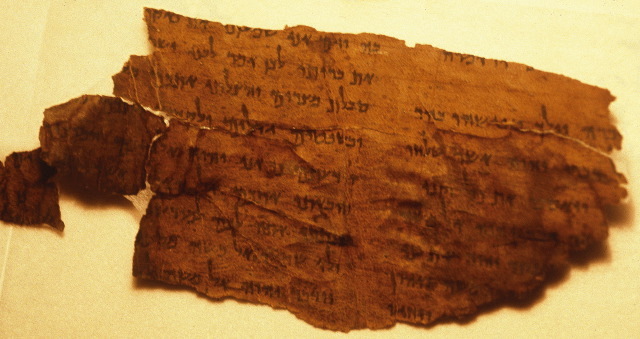 ETC BLOG: Textual Examples Wherein MT and the Jewish Revisions Differ (John Meade). In this post, I give a few examples wherein Theodotion, Aquila, or Symmachus reflect a different vocalization of the consonantal text than what the later Masoretes recorded as the traditional reading. The issue is this: how closely do the Three (1–2 century Jewish revisers of the Greek Jewish Scriptures) mirror the Masoretic Text (9–10 century)? Dr. Meade continues his interesting series on Hexaplaric readings of the Septuagint.